Those looking for more information on Nankin Mills or the surrounding Westland/Western Wayne County area may want to visit the web sites listed below. All links open in a new window and are not affiliated with the Friends of Nankin Mills. Nankin Mills serves as a gateway hub for the Middle Rouge section of MotorCities National Heritage Area. MotorCities is an affiliated area of the National Park Service and is dedicated to preserving, interpreting and promoting Michigan's rich automotive and labor heritage. The MotorCities regional boundary encompasses nearly 260 municipalities and townships in southeastern and central Michigan. Nankin Mills is part of the Wayne County Parks system that includes parks, golf courses, a dedicated nature preserve and two interpretive areas (of which Nankin Mills is one). 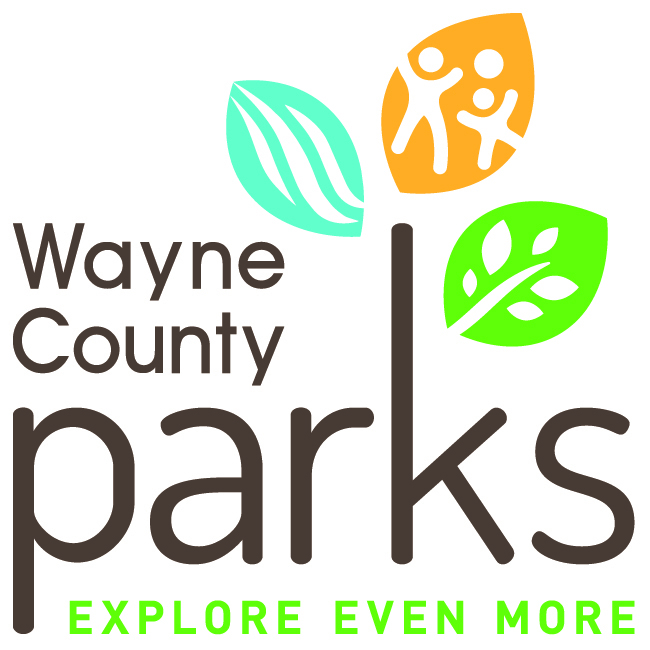 Parks offers a variety of events and activities throughout the communities it serves. Parks offices are located inside Nankin Mills. The Henry Ford Heritage Association is dedicated to fostering interest in the life and accomplishments of Henry Ford and to preserve and interpret the landmarks associated with his life. The plant where Henry Ford first conceived his Model T and built them from 1904 - 1910 still stands. The plant on Piquette in Detroit was virtually forgotten until a group of volunteers came together to purchase the building and begin to restore the plant. You can join the group or just take a tour. Holliday Nature Preserve is a 550-acre nature and wildlife preserve owned by Wayne County Parks, and runs along the Tonquish creek beginning at Nankin Mills and continuing to the Canton border approximately six miles to the west. The preserve is home to assorted wildlife including deer and fox. A wide variety of birds, trees and plants can be found in the preserve. The Holliday Nature Preserve Association is a volunteer group that hosts clean-ups and hikes in the preserve during the fall through spring each year. SEMBA installed the Butterfly Garden on the Hines Drive side of the building. They host monthly programs at Nankin Mills that are very educational for anyone interested in gardening and attracting butterflies. Experience Detroit is a site for those interested in attractions and self-guided tours. There is also a link to a Hines Drive tour. Hines." Don is also a board member of Friends. Started to celebrate Henry Ford's 150th birthday, this site has a section dedicated to Nankin Mills Nature Center. The Ziibiwing Center in Mt. Pleasant, Michigan near Soaring Eagle Casino and Resort was created to enlighten and educate all communities in the rich culture, heritage, and history of the Anishinabek people of the Great Lakes. The center features Telling Our Story, a permanent exhibit, along with changing exhibits, lectures, and educational workshops. The center also includes facility for research. They were involved in the Native American exhibits at Nankin Mills. Luther Dean was once an owner of Nankin Mills. Mr. 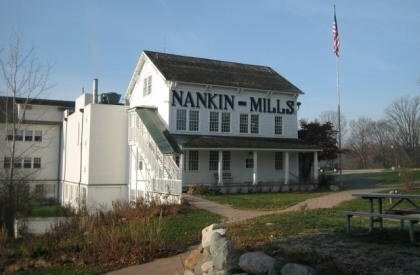 Troy Schmidt is working on a Dean family history and his website contains a great deal of helpful information on the early history of Nankin Mills.